Head into Crown today and place a progressive jackpot wager on any of the four Poker Games for your chance to win huge jackpots. A variation of the traditional game with Blackjack and 21 being paid straight away. It's absorbing, challenging, exciting and easy to play. Crown Stud Poker is based on five card stud - a version of Poker, with the added excitement of a Progressive 3 Tier Jackpots. Casino war is one of the easiest table games you will ever play. Draw a single card, and if it’s higher than the dealer’s hand, you win! Play multiple games from one easy location at the new Electronic Table Games Multi-Game Stadium. Roulette is a fun, exciting and fast moving game with plenty of betting options. Place your bet and wait for the Dealer to spin the ball. 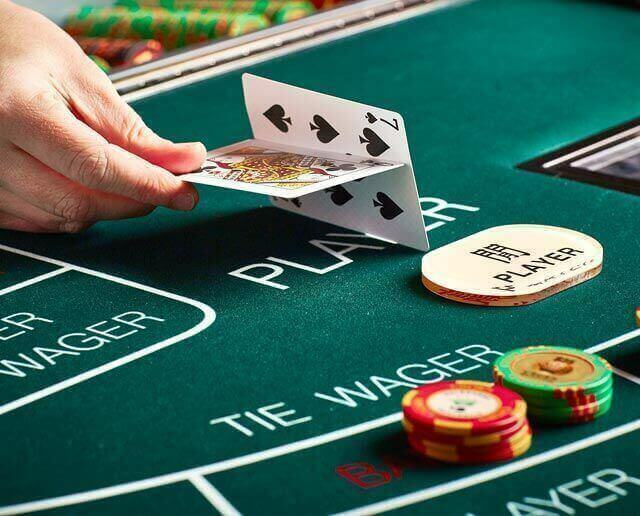 This exciting game is an alternative to regular Poker and is played on Blackjack-style tables adding the exciting option of a progressive jackpot. We're excited to announce the return of an Aussie favourite, Two Up now located near The Merrywell. Vegas Star Roulette is a fully automated table game that allows you to place your bets via a touch screen on your individual layout.